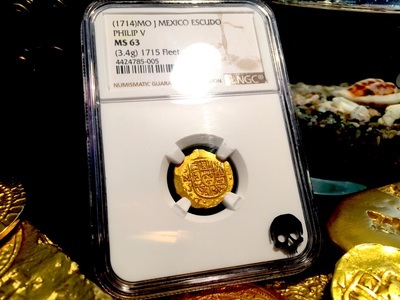 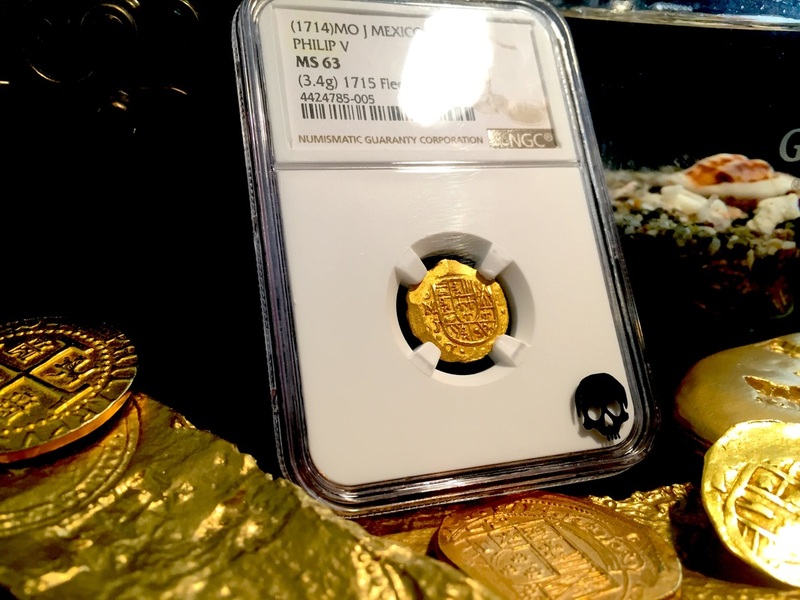 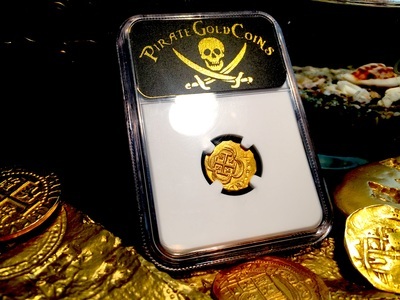 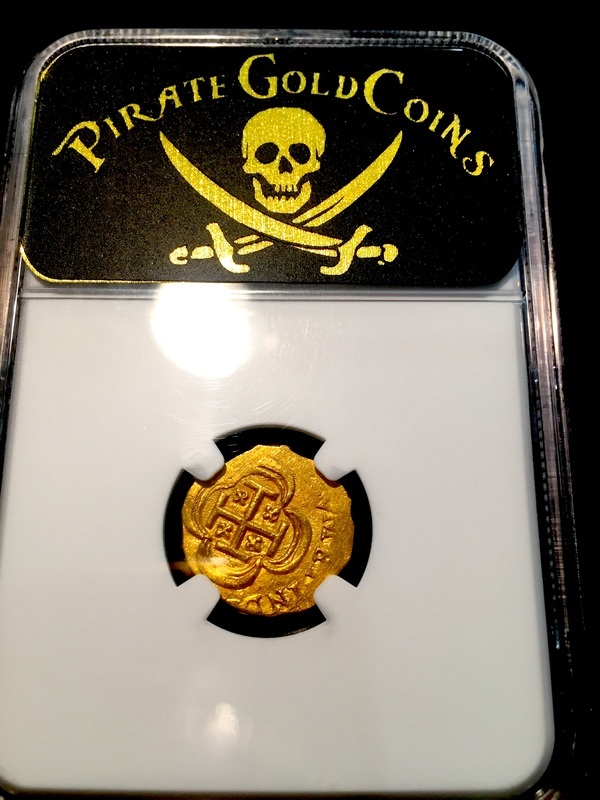 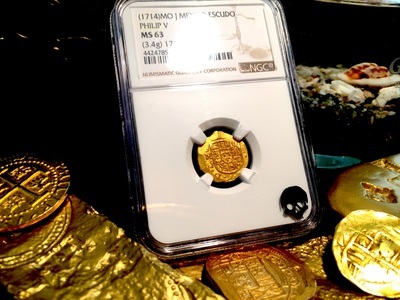 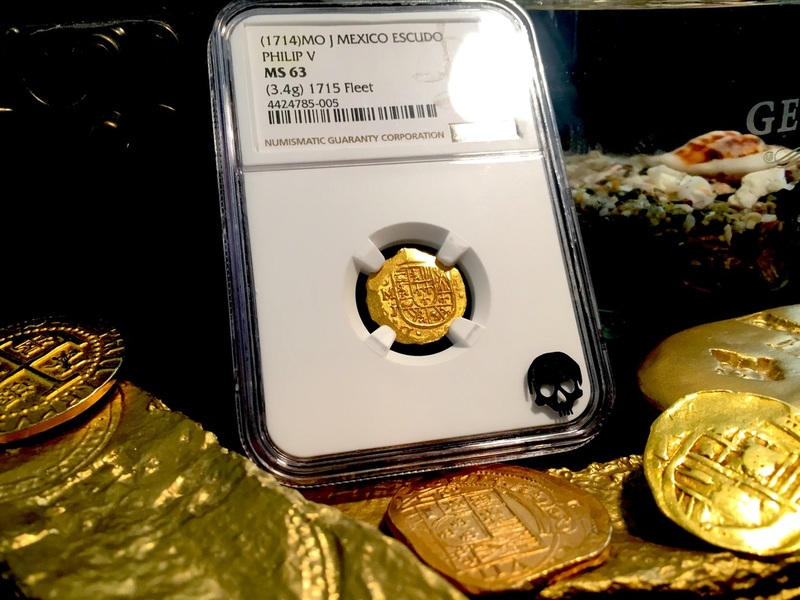 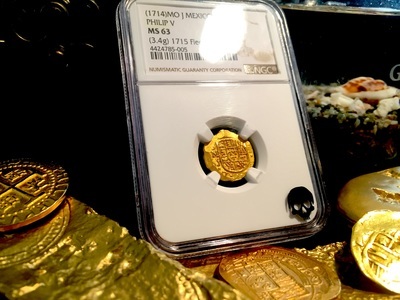 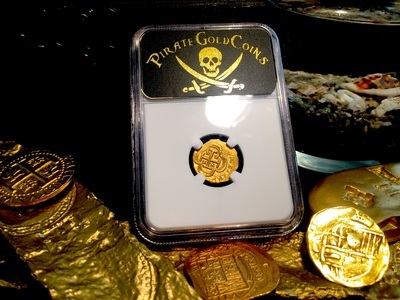 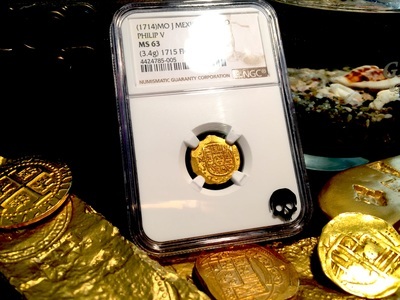 This Mexico 1714 Escudo (Philip Vth) is graded 63 Mint State by NGC and is from the “1715 PLATE FLEET” SHIPWRECK!!! 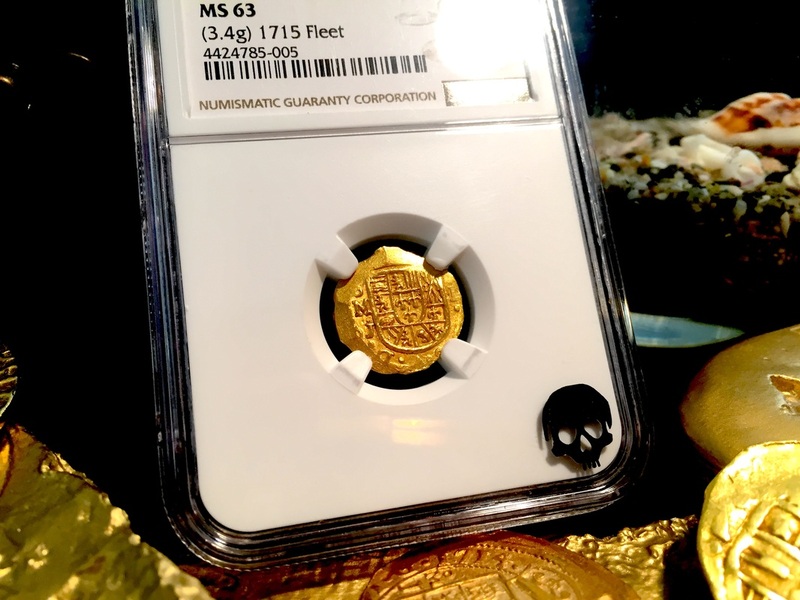 There is only 1 graded in GEM 65! The MINT Mark & Assayer are 100% struck and visible (oMJ). 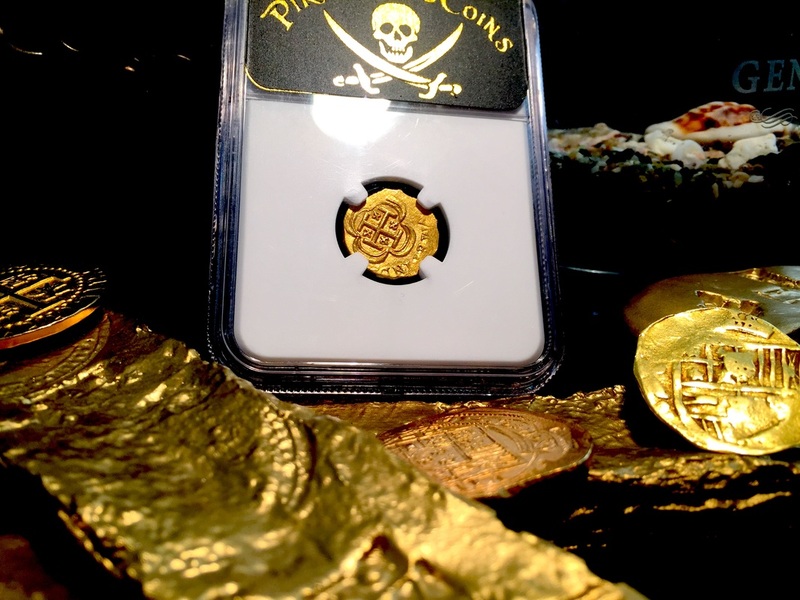 This piece also has a FULL and Detailed Shield! Has partial legend on Obverse and Reverse (Rarely seen on a 1 Escudo). The CROSS is 100% struck and visible and is nicely centered! 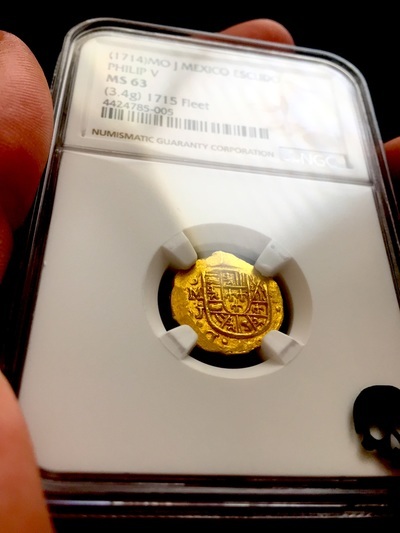 Very nice deep Gold Luster as well. 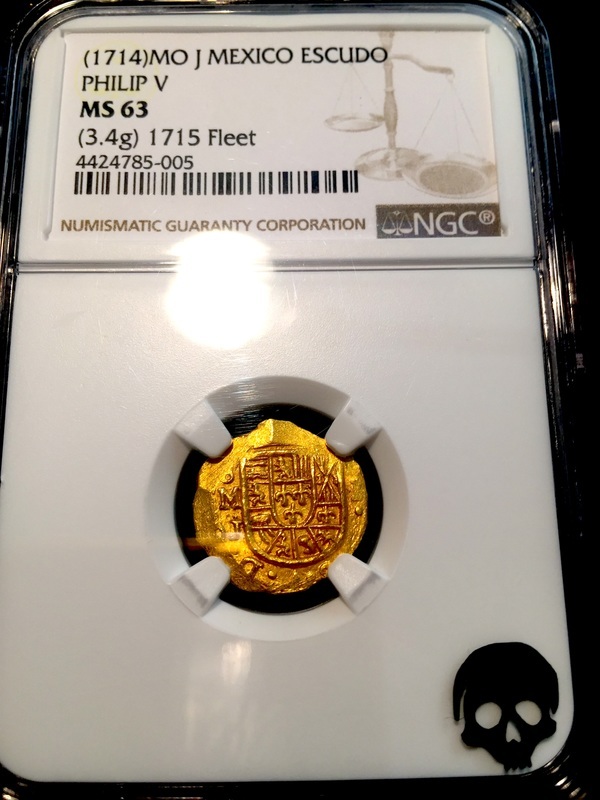 You can even see the “I” to the right of the Shield for it’s denomination. 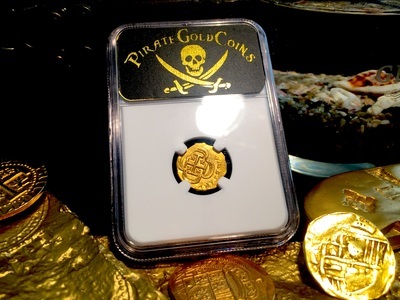 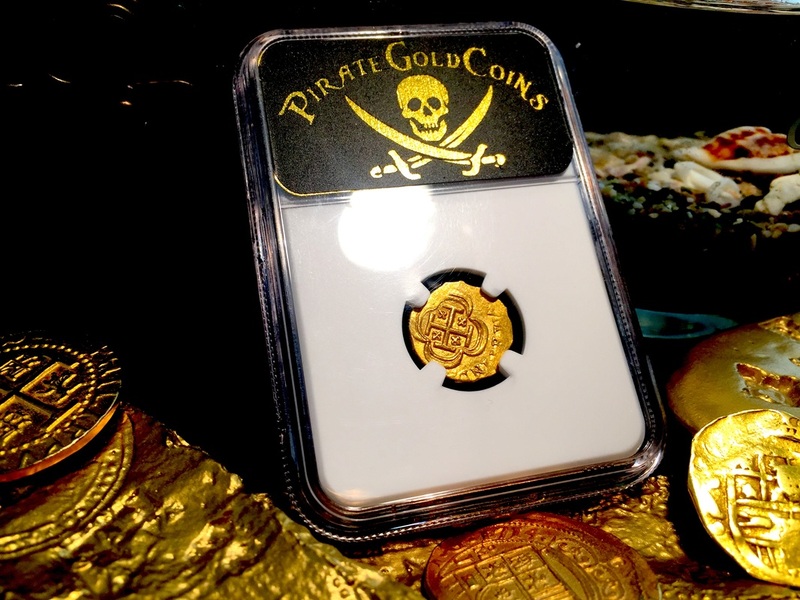 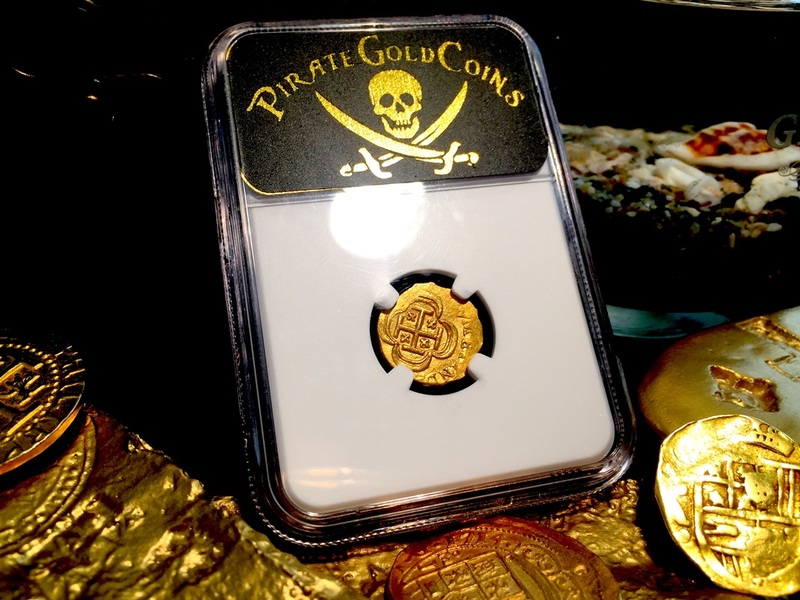 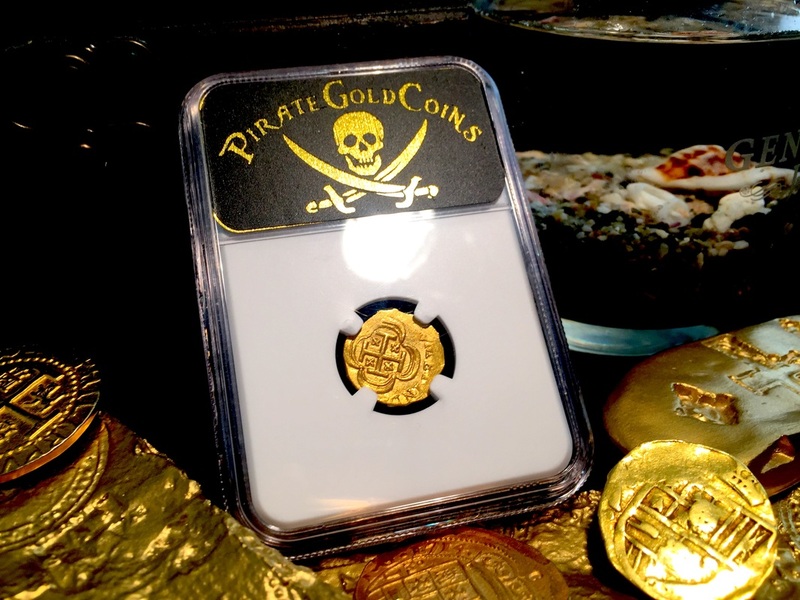 Great Shipwreck piece is Very high grade!